Montana law allows residents and nonresidents to donate their hunting license and or special permit to a disabled military veteran or disabled active duty service member. The disabled veteran or active armed forces member must be working with an organization that uses hunting as part of the rehabilitation process. 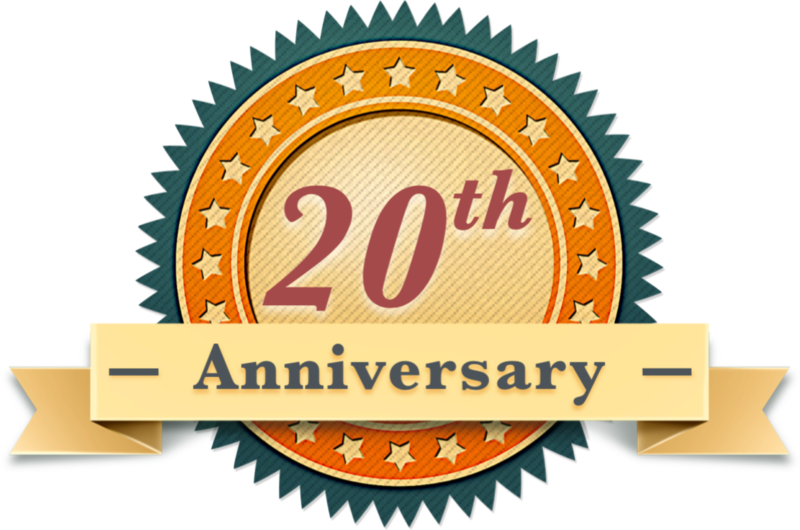 For more information on the program, visit FWP’s website at fwp.mt.gov. 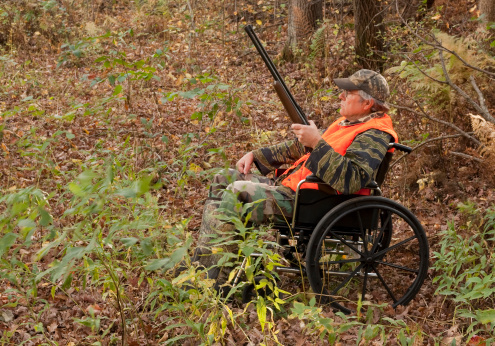 Click Disabled Veterans Hunt License Donation.